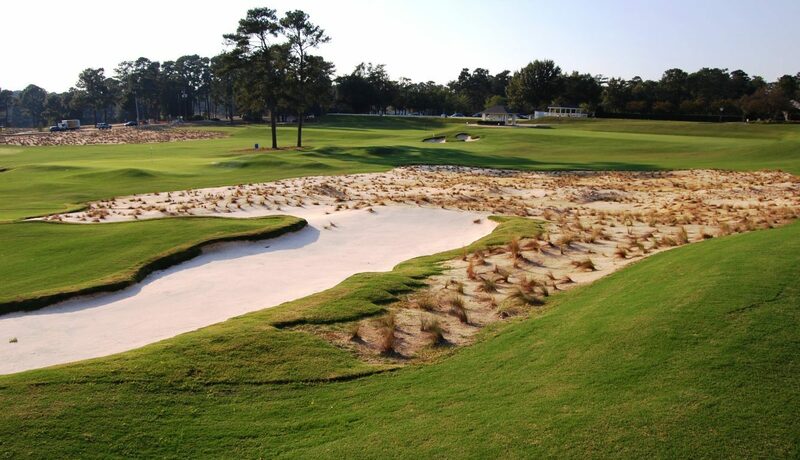 Pinehurst Resort’s new 9-hole short course – measuring a total of 789 yards — has opened. Designed by golf architect Gil Hanse, The Cradle features holes ranging from 56 to 127 yards each. 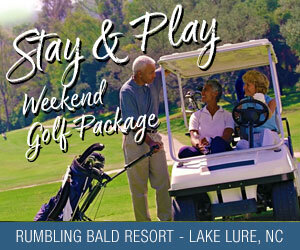 Mere steps from the resort clubhouse, it is the same area where, in 1898, Dr. Leroy Culver carved the first nine holes out of the sand at Pinehurst. Over the next century, Pinehurst came to be referred to as the Cradle of American Golf. For those familiar with U.S. Open golf at Pinehurst, the new 9-hole course, opened Sept. 30, will occupy the space that the pros use for the driving range. The opening of The Cradle and expansion of Thistle Dhu, the resort’s putting course, are two elements of a multiyear plan Pinehurst unveiled in November 2016. Following the successful opening of the Deuce, a new tavern overlooking the 18th hole of Pinehurst No. 2, Pinehurst announced it hired Hanse to build the short course and begin a redesign of Pinehurst No. 4. Hanse will break ground on the No. 4 redesign in October.